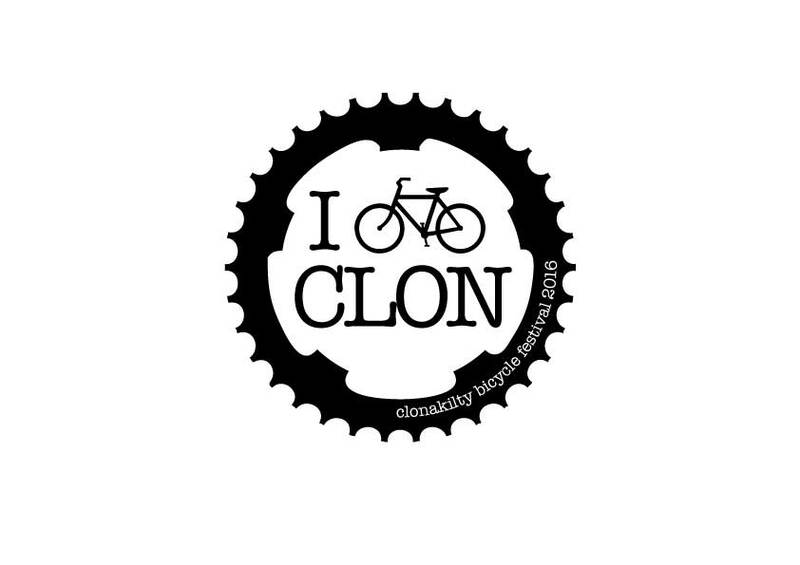 The Clon Bike Fest kicks off in less than 2 weeks! We are celebrating our 5th year and have a fantastic programme of cycle-related fun events for everyone! Check out the Events 2016 page and don’t forget to reserve your tickets for Meals on Wheels! Only a few left…. ← 2015 Bike Festival is coming…. !